SUPER CHIX Holds Charity-Driven Soft Opening - Near Southside, Inc.
SUPER CHIX, the new "classed-up" chicken joint in the Near Southside, recently made a donation of more than $3,800 to Historic Southside, Inc. in support of this year's production of Open Streets. 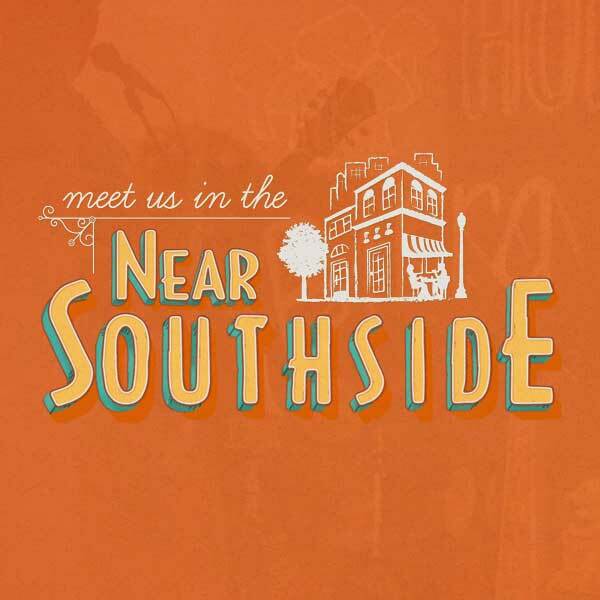 At their soft opening weekend in February, Super Chix announced that all menu items would be 50% off and 100% of proceeds would go to support this community event. Their new location, the first in Fort Worth, is now open in the Mercantile building at 1217 8th Avenue. 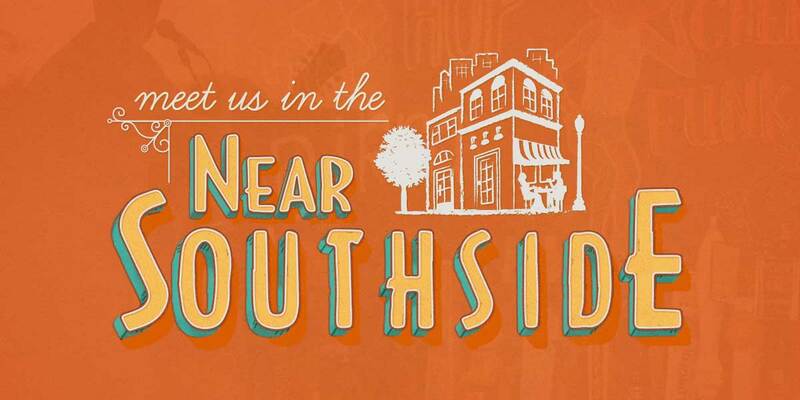 Many thanks to Super Chix owner Nick Ouimet for reaching out to Near Southside to establish this partnership!